From trap aerobics to a freezing indoor cardio workout, there's plenty to do when it comes to sports and fitness activities coming up in New York City this week. Read on for a rundown. 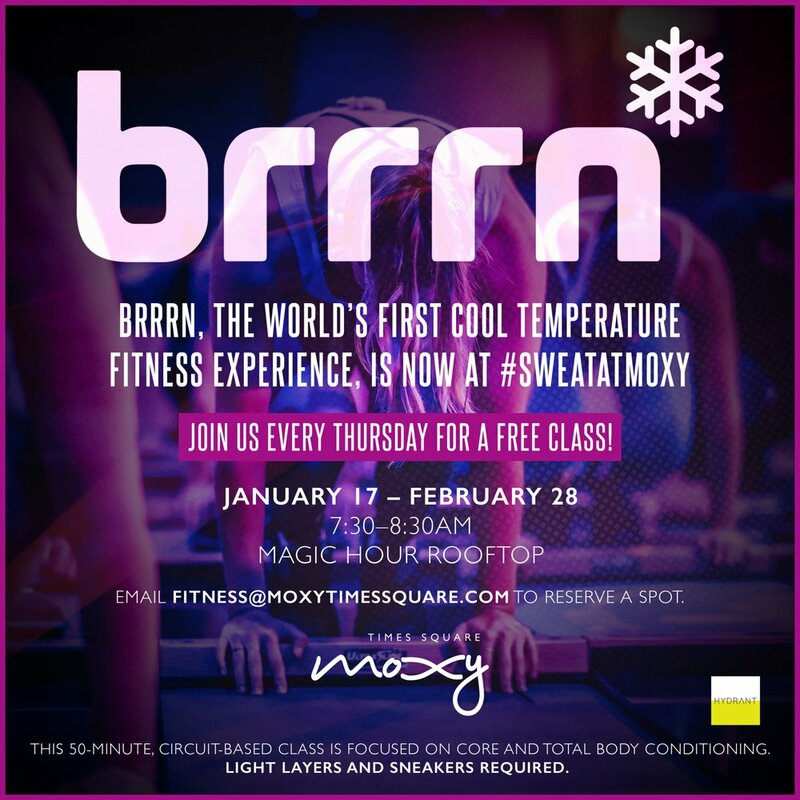 RSVP now for a unique workout experience Tuesday evening. Burn more than 500 calories during this 45-minute aerobics class, all while dancing and jumping to the beat of a trap-music soundtrack. When: Tuesday, Feb. 26, 6:30-7:30 p.m.
Where: 440 Studios aka Playwright Rehearsal Studios, 440 Lafayette St., Floor 3, Room 3A. Learn to salsa this Friday night. Joe Burgos of Piel Canela Dance School will lead a free workshop that will have you showing off your moves the rest of the weekend. Piel Canela Dance School is a nonprofit that performs and competes all over the world. When: Friday, March 1, 6:30-7:30 p.m. Dress in layers Thursday before work for this (indoor) workout in the cold. The 50-minute free SLIDE series circuit-based class promises to work your booty, sculpt your legs and improve your balance. When: Thursday, Feb. 28, 7:30 a.m.